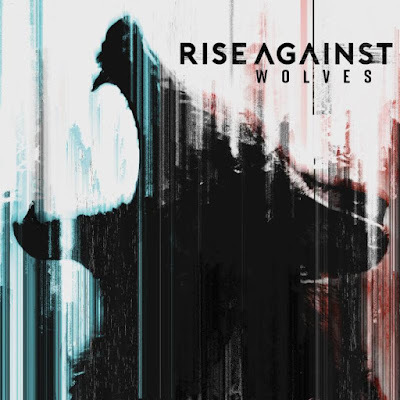 Rise Against will release their new album, Wolves, in June. 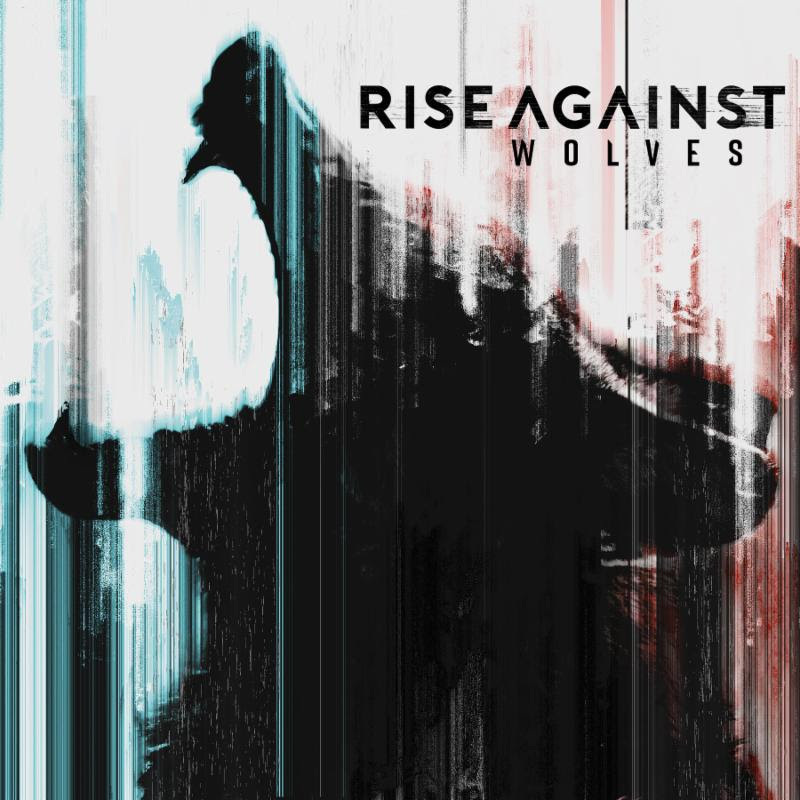 "In many ways, a Rise Against show is a safe space for our fans," singer Tim McIlrath said in a press release. "But I realized that I don't only want to create safe spaces, I want to create dangerous spaces where misogyny can't exist, where xenophobia can't exist. I want to create spaces where those sentiments don't have any air, and they suffocate: where those ideas die. WOLVES isn't about creating a safe space, it's about creating a space that's dangerous for injustice." Take a look at the cover, above, and the tracklisting, below, and listen to the new single, "The Violence."